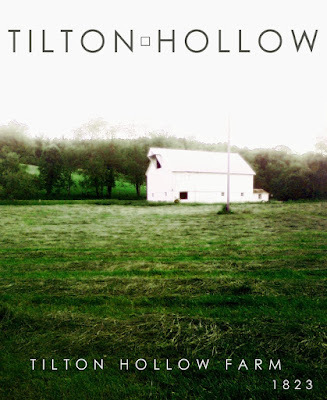 Tilton Hollow Farm is a historic property located in Ohio, owned and run by Jeff Wince and Chad Snelling. What started as a dream of theirs to own a bucolic farm and leave the city life behind them, has turned into a full-fledged cottage industry of a farm, a brand, a lifestyle and a movement. 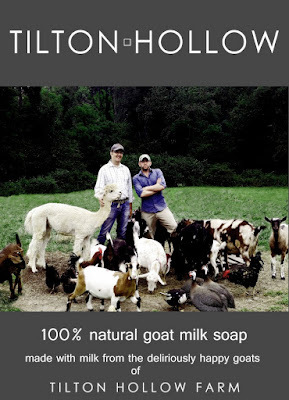 Jeff and Chad espouse the time-honored traditions of sustainable farming, animal husbandry, beekeeping and soap making; the latter being their brand's core product. The property of Tilton Hollow dates back to 1823, established by Nehemiah and Mary Tilton. 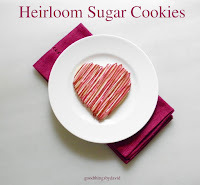 It has been said that Nehemiah's secrets to living a good, long life was to work hard outdoors and to eat healthful foods, from the land no doubt, in only the necessary quantities to sustain him. It is these beliefs, along with the ideas of growing and raising their own food in a humane and sustainable way, promoting the benefits of supporting local farms, that Jeff and Chad have taken to heart in their mission to making Tilton Hollow Farm a lifestyle brand. The care that both Jeff and Chad put into making their goat milk soaps, is what sets their product above the rest. Made by hand in small batches on site, each soap contains the highest percentage of goat milk possible, along with saponified oils, essential oils and other natural ingredients. 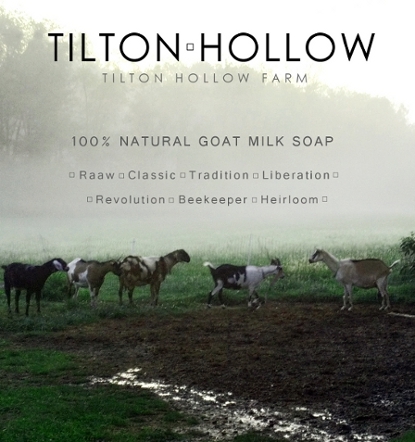 The goat milk soap product line is kept simple and streamlined in order to minimize waste in production. 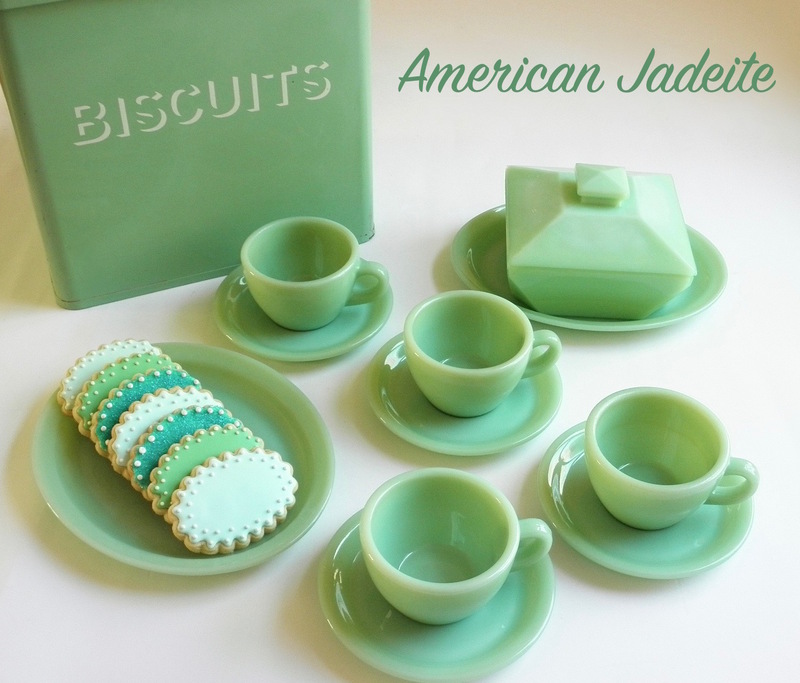 Availability may vary from season to season, but rest assured that whatever you order, it is made fresh and will arrive beautifully packaged. 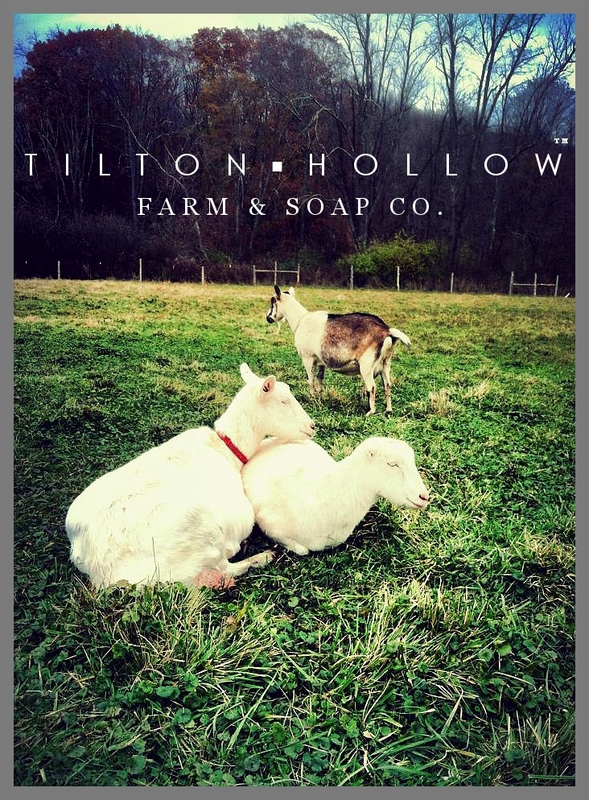 Sharing the bounty of the garden with friends, family and neighbors, keeping goats, bees, heritage turkeys and chickens healthy and happy, creating great bath and body products from their flock of contented goats, along with raising awareness about sustainable farming and supporting local farms, is what the gentleman of Tilton Hollow are all about. 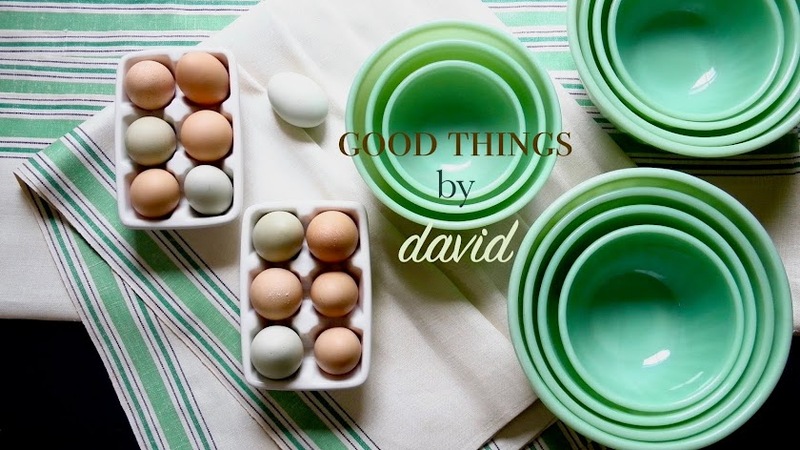 If you haven't had the pleasure of visiting their website, I highly suggest you do so to get better acquainted with their full line of bath and body products, their family recipes, their guest appearances around the country, and their estimable way of life.